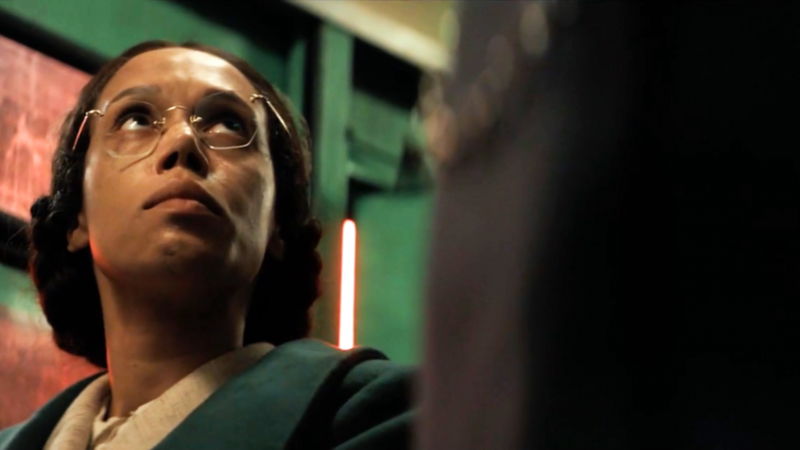 "This ain't history here," Doctor Who reminds us in the smart, powerful, and horrifyingly timely "Rosa." 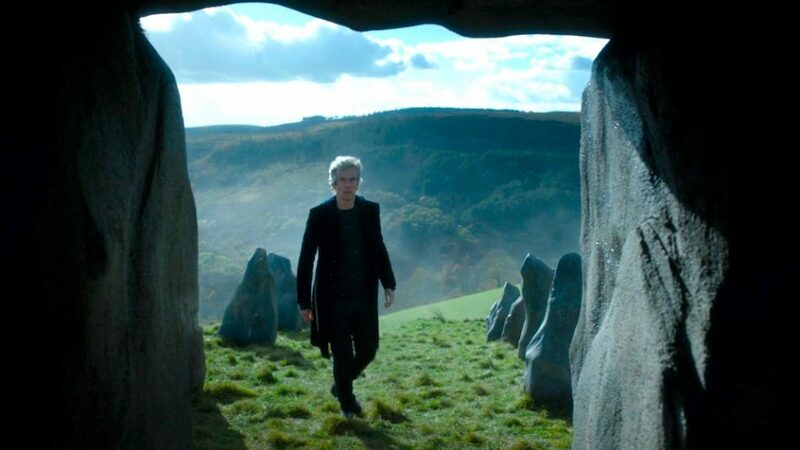 "The Ghost Monument," the second episode of the Whittaker/Chibnall era, doesn't quite get the job done. 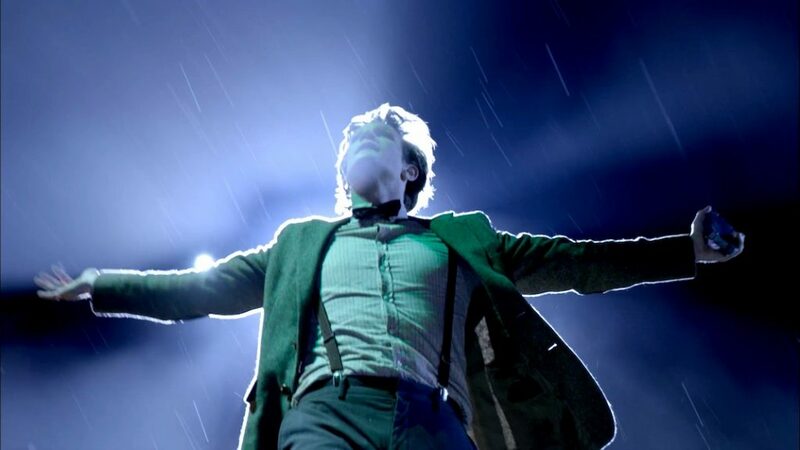 New Doctor, new showrunner, new era, new Who. 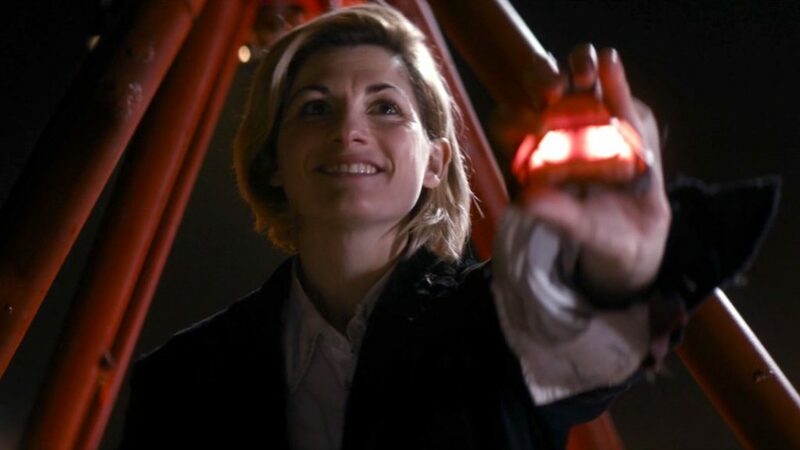 In the second part of my retrospective on Steven Moffat's era of Doctor Who, I discuss the Moffats with the Mostest: my all-time favorite stories from Seasons Five through Ten. 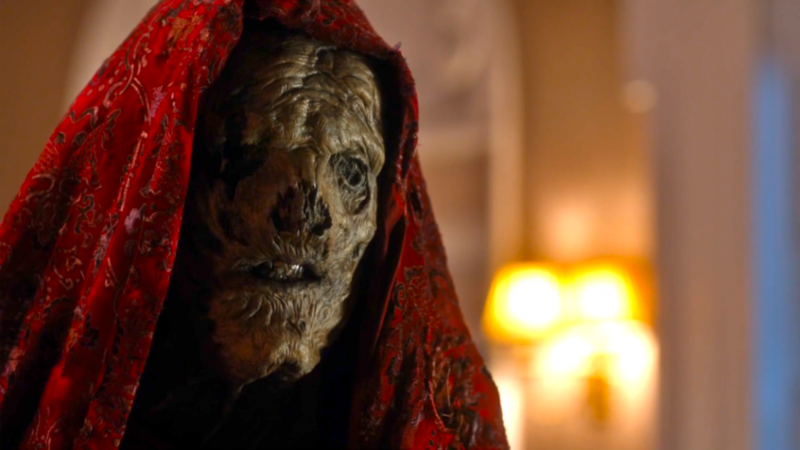 In the first (and grumpier) of two retrospectives on Steven Moffat's Doctor Who, I run down my 20 least favorite stories from Seasons Five through Ten. 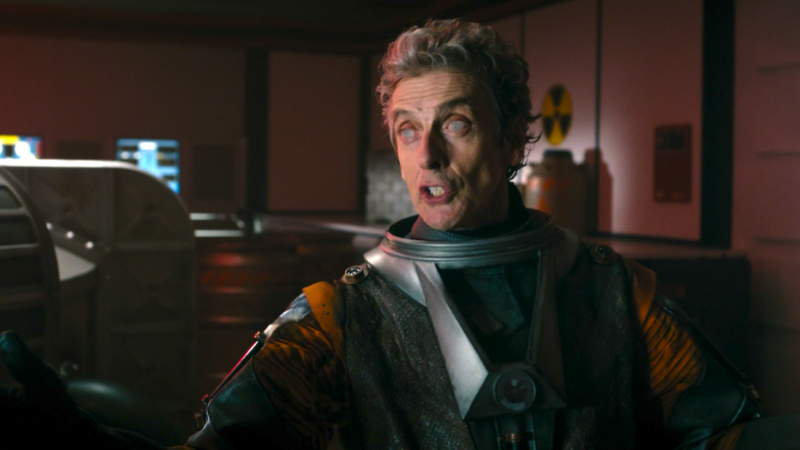 The tenth-season finale fails Pearl Mackie's Bill, but "The Doctor Falls" is a strong episode that sets Steven Moffat up to say his final word on Doctor Who. 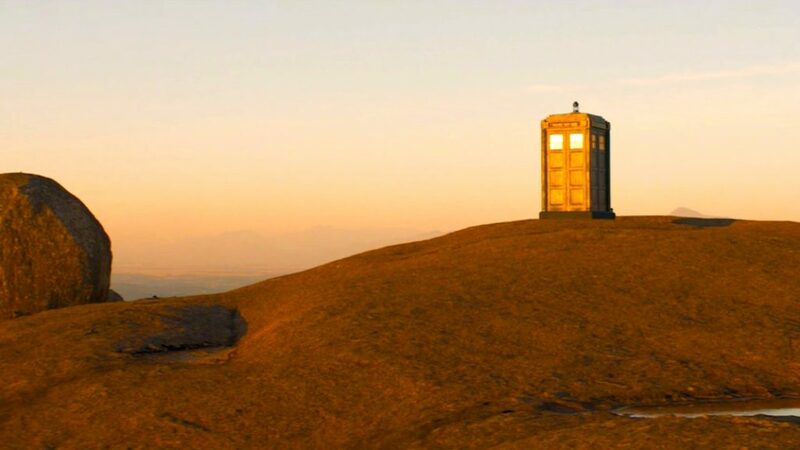 In "World Enough and Time," all the themes that have obsessed Steven Moffat's era of Doctor Who come home to roost. 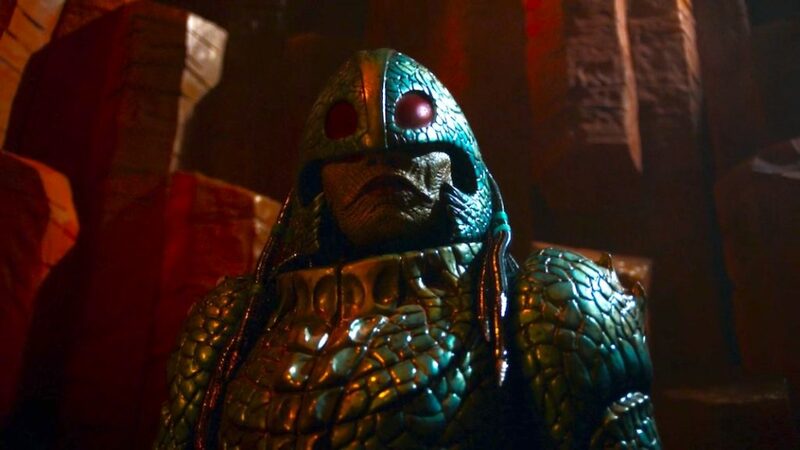 Classic Doctor Who writer Rona Munro returns with "The Eaters of Light," to show the current generation how to do a simple story well. In "The Lie of the Land," the multi-part story of the Monks comes to an end, with patently ridiculous plotting and sadly diminishing returns. 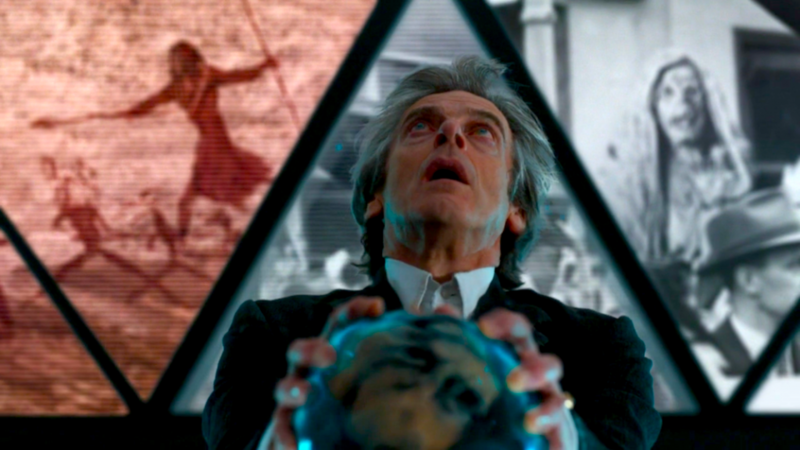 "The Pyramid at the End of the World" presents a familiar conflict: the Doctor vs. God. 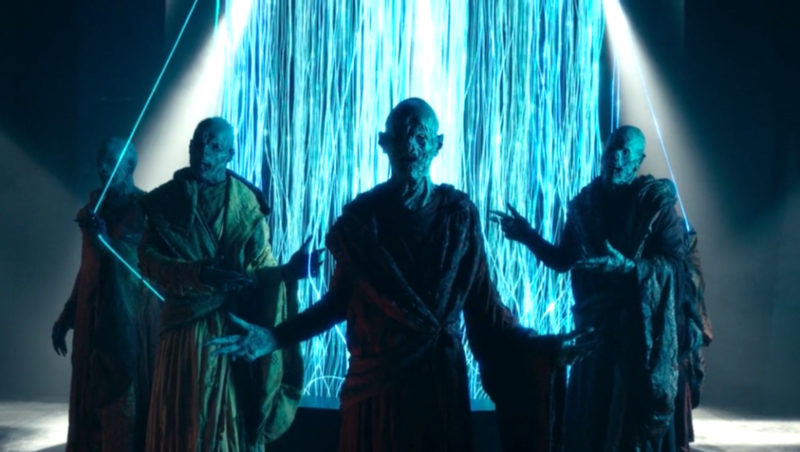 So this week I'm taking a long look at the treatment of religion in New Who. 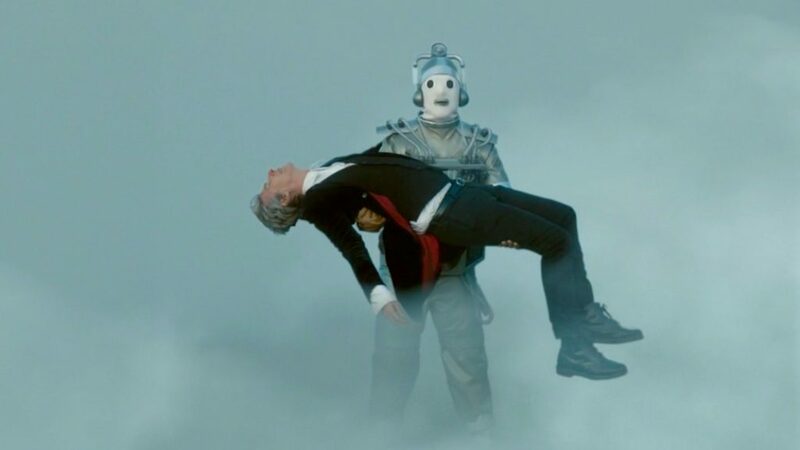 Steven Moffat's "Extremis" inspired some thoughts on River Song, death, and the problem of endings in Doctor Who. 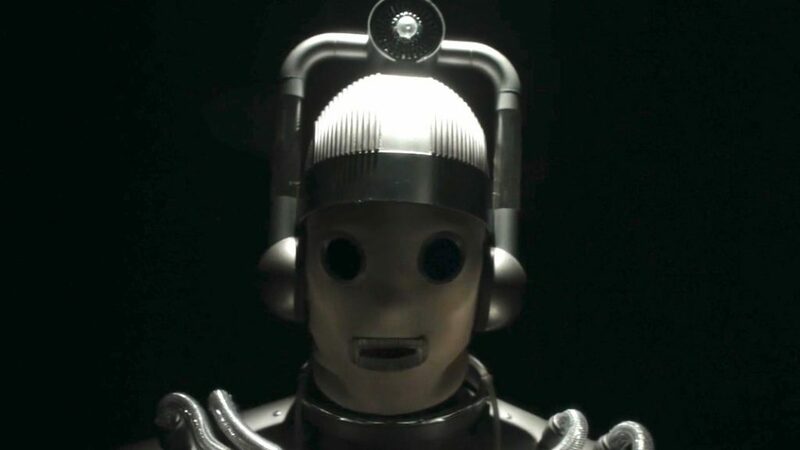 "Doctor don't you call me, cause I can't go/ I owe my soul to the company store..." Workers of the world unite behind the Doctor in Peter Mathieson's "Oxygen." 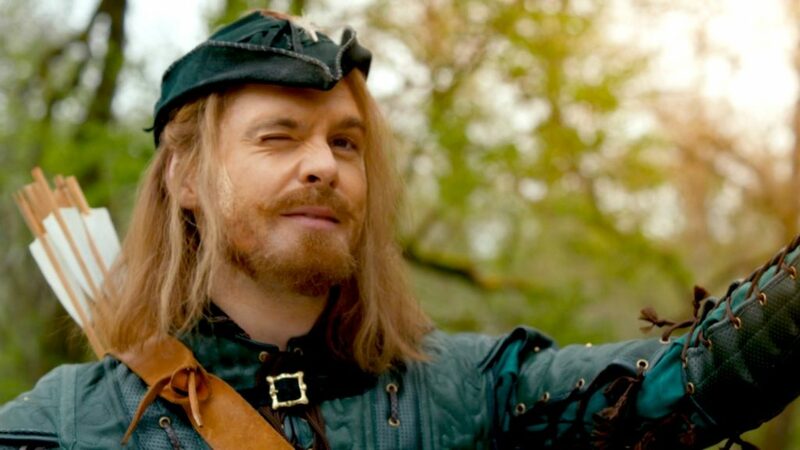 Delivering nothing, saying nothing, and meaning nothing, Mike Bartlett's "Knock Knock" is a forgettable and regrettable hour of Scooby Who. 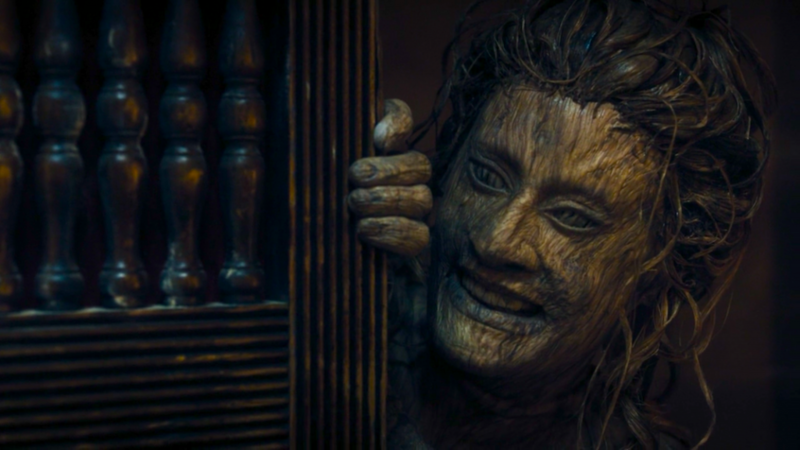 Some excellent character work elevates a fairly standard "monster-of-the-week" story. 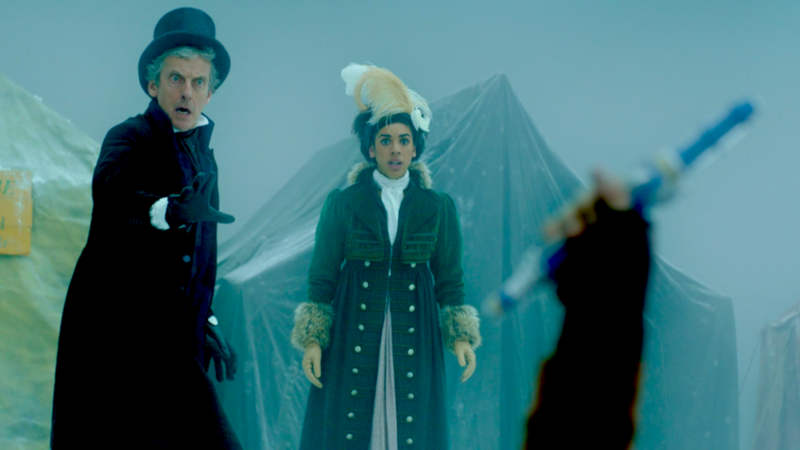 New companion Bill learns what it means to travel with the Doctor—and proves her mettle—in a strong second episode.